16 year-old Shania McDonagh has entered the Texaco Children’s Art Competition. She has been entering the competition for years and won in different age categories. But this year she won the overall prize. 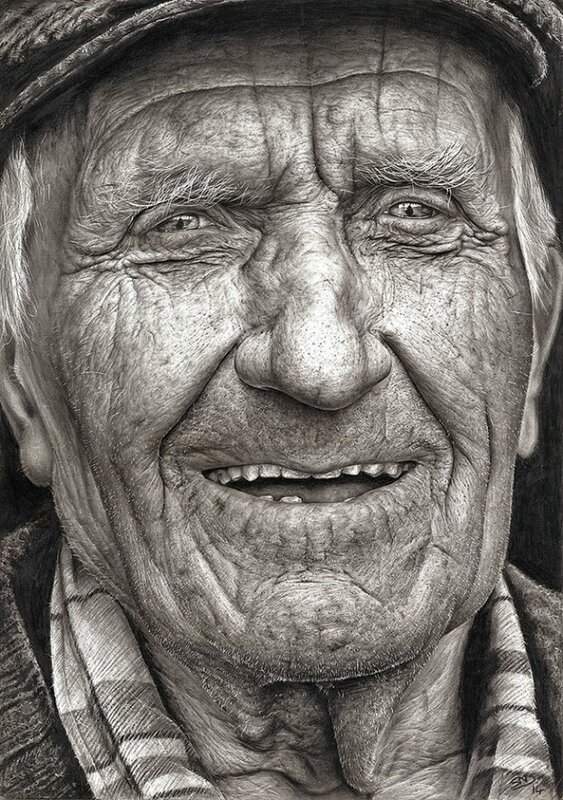 Her entry this year – a pencil study entitled ‘Coleman’ – impressed the judges. They said she is now established “as one of the most talented artists of her generation, and one whose skill could see her become one of Ireland’s foremost portrait artists of the future.” Her talent will leave your jaw on the floor. This is NOT a photography!